Rural life in the UK has traditionally centred around charming villages, beautiful scenery and farming. What better way to explore it all than getting away from the hustle and bustle of daily life and escaping to the countryside with this one night break, including breakfast that will really set you up for the day ahead. The break is as much about enjoying the accommodation as it is about immersing yourselves in the pleasures of rural life. You will also have the benefit of the best countryside guides, as your host will have a unique insight into the local area. If you fancy a secluded stroll, some wildlife spotting or a great place for a picnic, you’ll be in good hands. 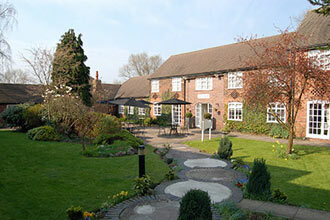 Types of locations available include countryside farms, small holdings, village inns, guest houses and charming B&BS. With a wide range of locations to choose from, you’re sure to find something that suits you perfectly. Relax, unwind and enjoy a perfect one night getaway with this one night bed and breakfast break. 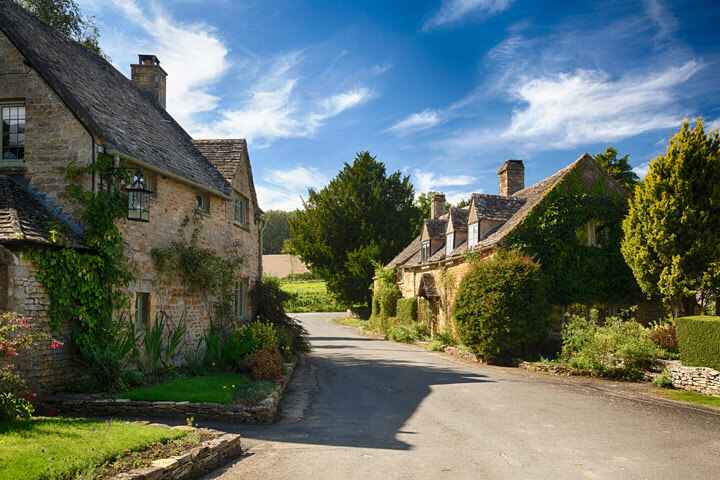 Rural life in the UK has traditionally centred round charming villages, beautiful country scenery, farming and the village Inn. And what better way to explore it all than by getting away from the hustle and bustle of daily life and escaping with this one night break, including breakfast. A break away is as much about enjoying the accommodation as it is about immersing yourselves in the pleasures of rural life. Whether you prefer traditional features or a more contemporary feel, you can find the perfect place to stay for a short break and a warm welcome wherever you choose. This is a one night stay for two people, including breakfast. Some locations may have restrictions for certain days of the week and months of the year. 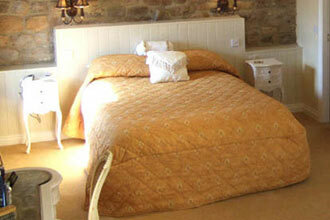 This break is available on selected days of the week, throughout the year, excluding Bank and school holidays. 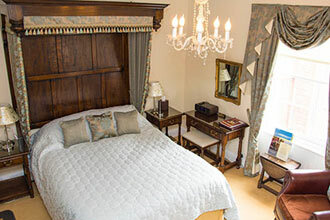 This is a one night stay for two people, including breakfast. Camping can be great fun and a good way to get away from daily stresses and get closer to nature. However putting tents up in the rain is not everyone's idea of fun. The alternative is a cozy camping pod! The pods resemble wooden huts and have many advantages over most tents. For a start they are guaranteed to stay dry inside, and you can even stand up, some are heated and have a electricity supply. 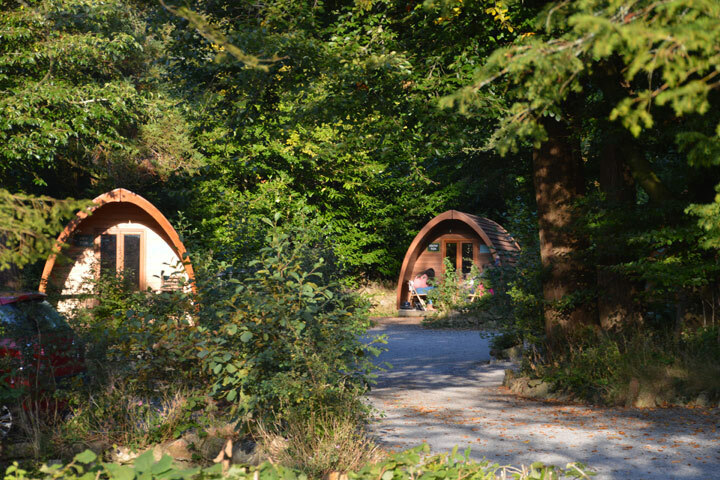 If you're looking to get closer to nature a camping pod break is a perfect break for two people. 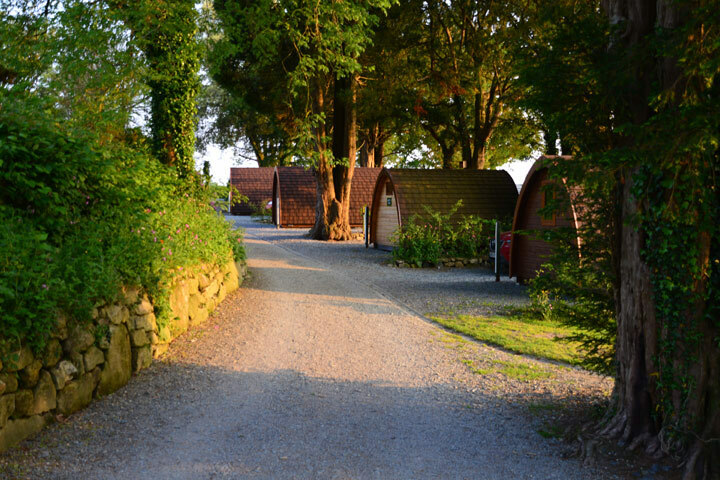 This voucher entitles two adults to a night's accommodation in a camping pod, however you can book additional nights at an extra fee on booking. Camping pods are generally empty shells so for comfort we recommend you take blow up beds and bedding. Please note at some locations there is a minimum two night stay at weekends or at certain times of the year. Please note, at the Whitehill Country Park - Paignton location you are unable to take pets. This break is available on selected days of the week and months of the year, depending on location. This experience includes one night's accommodation. It will just be the two of you in the pod, however there will be others staying at the campsite. England’s reputation for hospitality is world renowned, not least because of the sheer variety of places to stay for visitors who want to enjoy their break in comfort and style. Whether you prefer traditional features or a more contemporary feel, you can find the perfect place to stay for a short break, and a warm welcome wherever you choose. You can visit a new area or explore somewhere a little more familiar, and know that you will return to a relaxed atmosphere with beautiful surroundings and quality accommodation. You can get back to nature and enjoy the countryside, hit the shops for a little retail therapy or soak up some culture with a night out on the town. No matter how you prefer to spend your time or which of our destinations you choose for your short break, you can be sure that your stay will be an enjoyable one. This is a one night stay for two (excluding breakfast).